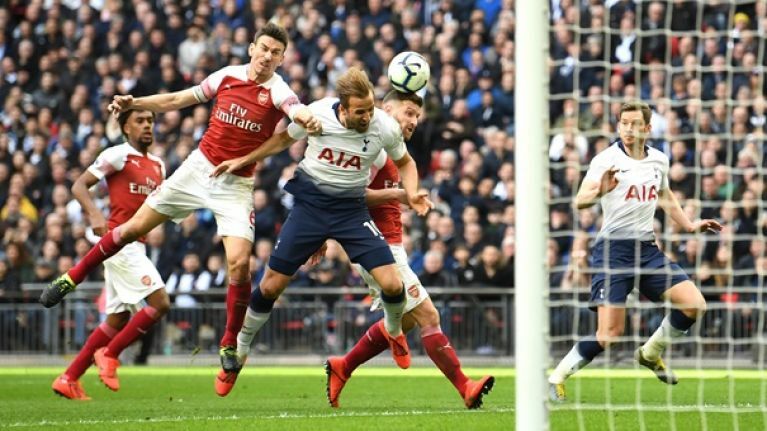 A frantic North London derby has been tinged with controversy after Harry Kane appeared to be offside when he won Tottenham a penalty midway through the second half. A Christian Eriksen found its way to Harry Kane in the Arsenal box, but Shkodran Mustafi brought down the England striker and a spot kick was given. 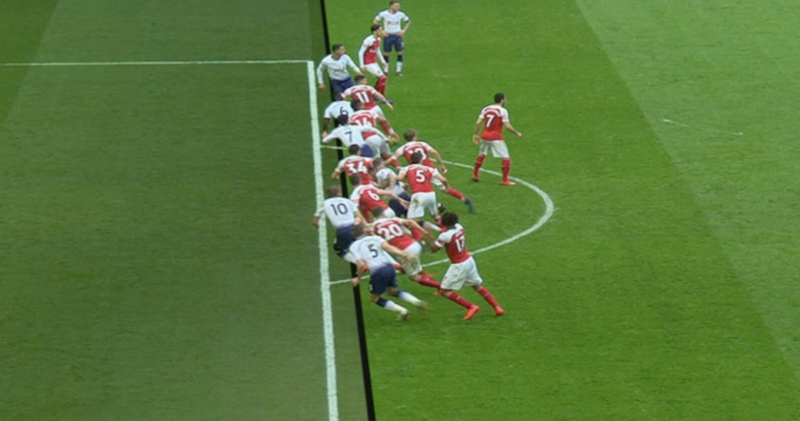 However, the reply appears to show that Kane was in an offside position. Kane slotted away from the spot to equalise for Spurs. Arsenal then received a contentious penalty themselves in the 89th minute, when Pierre-Emerick Aubameyang went down under pressure from Davinson Sanchez - but Hugo Lloris saved Aubameyang's spot kick. 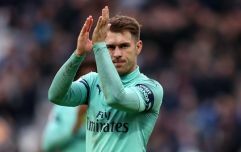 Arsenal broke the deadlock in the first half, when Aaron Ramsey burst forward and went around Hugo Lloris to slot the ball home.